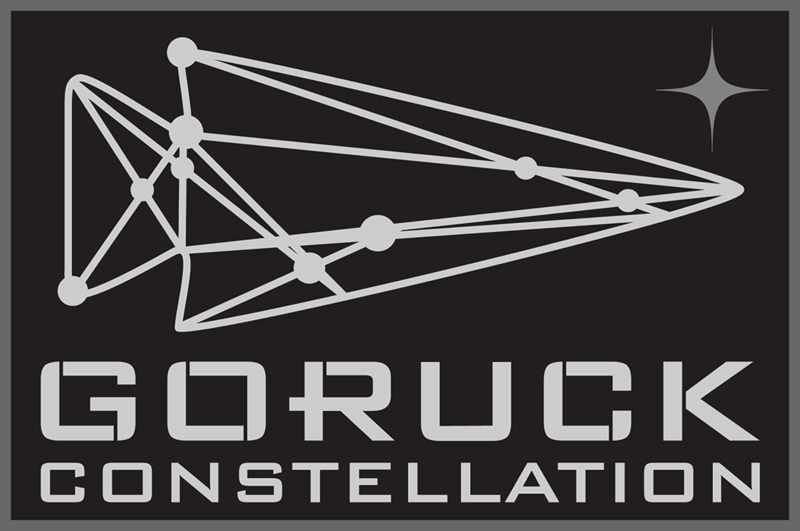 GORUCK has been beta testing a brand new event in Jacksonville, Florida called GORUCK Constellation. When I was down there visiting GORUCK HQ Cadre Big Daddy and I spoke about Constellation and what GORUCK wanted to accomplish with the event. Without giving anything away know that this is very much unlike their Challenge events and it is something I’m very excited for. After two beta events GORUCK has added at least 19 Constellation classes to their event page. There’s one in Seattle in early June so here’s to planning on being there! In addition GORUCK has one Constellation 24 event for Alumni Only which should be very interesting. By alumni they don’t mean GRT… they mean you have to show up with a standard Constellation Event patch to take part in it. Anyone else planning on signing up for Constellation or Constellation 24? Brian is the current owner of GRT Evolutions. In addition to having fun here he operates All Day Ruckoff and makes up half of the Charity Challenges team.